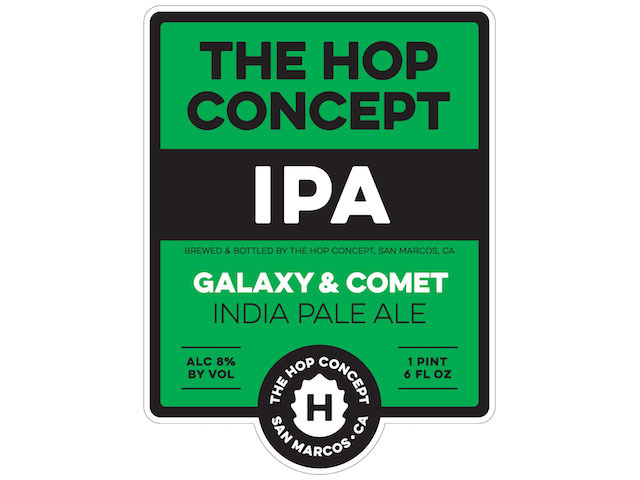 (San Marcos, CA) — Galaxy and Comet IPA, releasing for only the second time, continues The Hop Concept’s exploration into partnering select hops together. Bright notes of Tropical fruit and resinous pine, Galaxy and Comet finishes with a light earthiness and just a kiss of sweetness. Galaxy and Comet will be released in both 22oz bottles and draft. Galaxy and Comet IPA will be available throughout The Hop Concept/ Lost Abbey/ Port Brewing Distribution network beginning March 14th.